Songs of the Degrees is in 24-Bit Hi-Res on Qobuz! Piano/bass/drums trios are like small islands which are deserted in spirit and highly populated in reality. And jazz pianists can’t help but keep coming back to visit! Some even live there all year round. For Yaron Herman, playing as a trio means "freedom with constraints": make something new out of something old, don't simply copy the big names (Bill Evans, Keith Jarrett, Ahmad Jamal...), bend the rules by staying within them and, most importantly, have something to say. 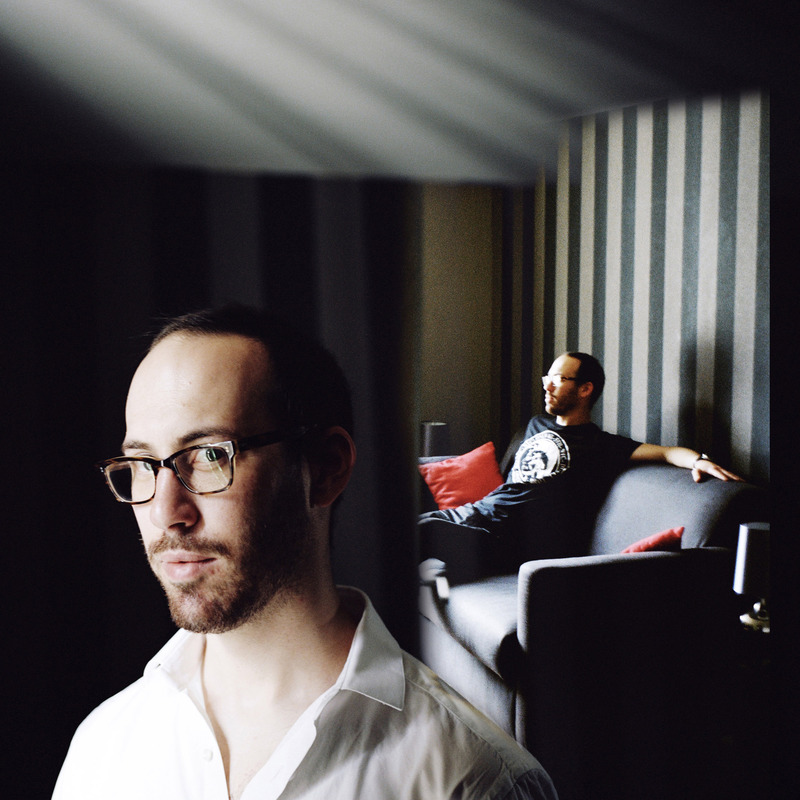 The Franco-Israeli jazzman is fully aware of the difficulty and ambiguity of the task. "As a trio, it is not easy to find new things, to make a melody sing, to come up with something moving or illuminating, to place yourself in space, sound and improvisation." Nine years after Follow the White Rabbit, Herman decided to "go back to basics" with this trio album. Songs of the Degrees won’t leave you indifferent. With drummer Ziv Ravitz (who has been by his side on his four previous records) and the Iranian-American double bassist Sam Minaie (Charlie Haden's former student who has worked extensively with Tigran Hamasyan) he has found a rhythmic dream team who understand his compositions perfectly. They are compositions that are reinforced with melodies that you’ll be whistling all day long, the kind that remain imprinted in your brain. What’s more, Yaron Herman displays his flair for the exceptional use of space and silence. It’s in those moments that his playing reaches an organic simplicity that makes Songs of the Degrees one of his most engaging albums yet.